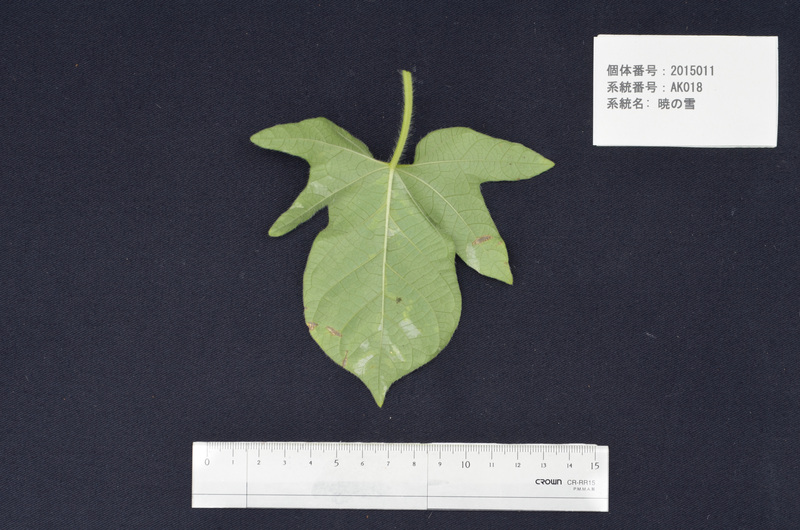 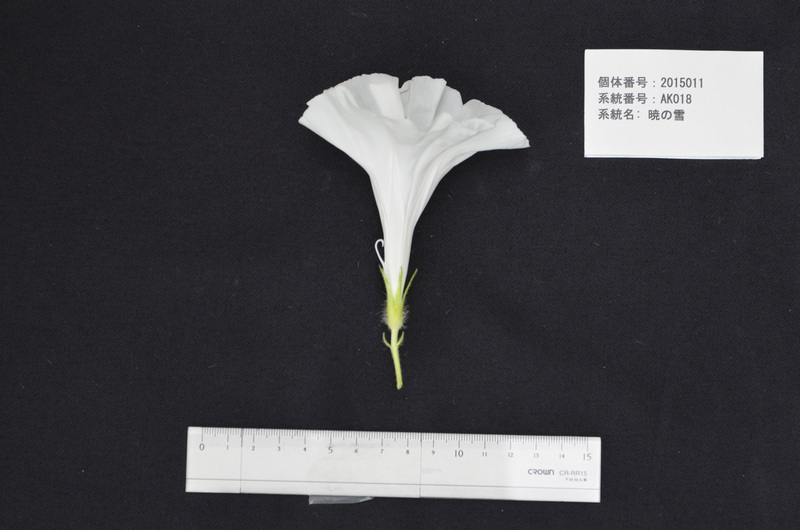 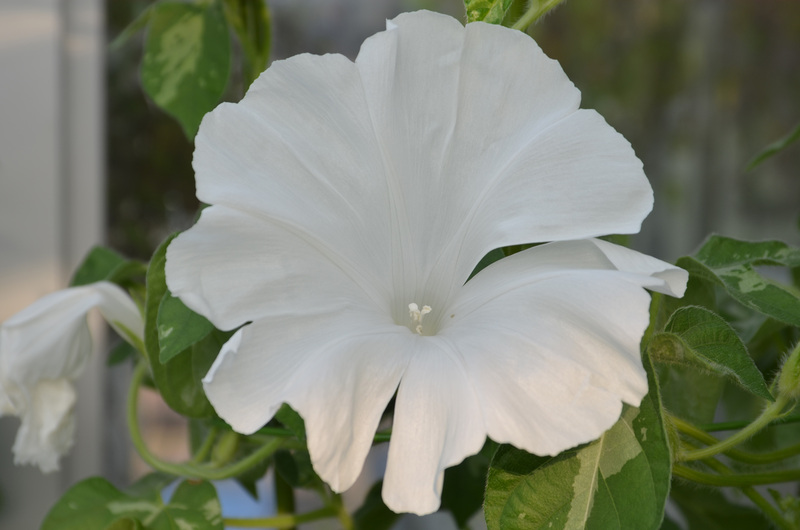 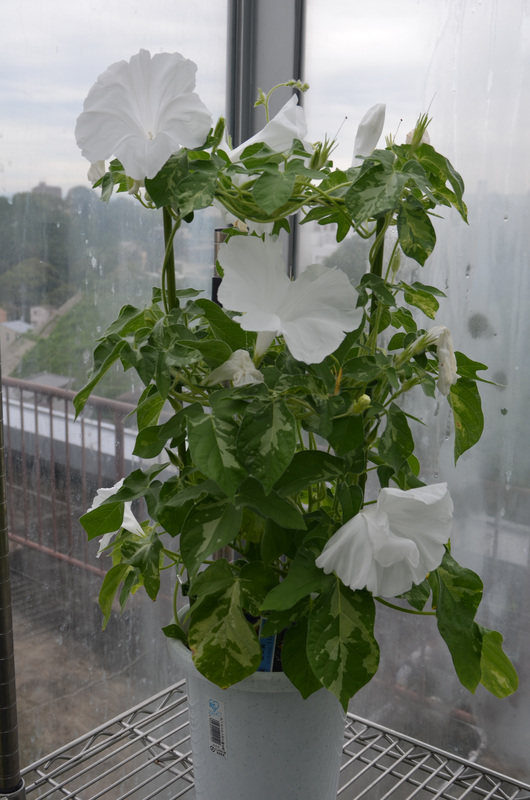 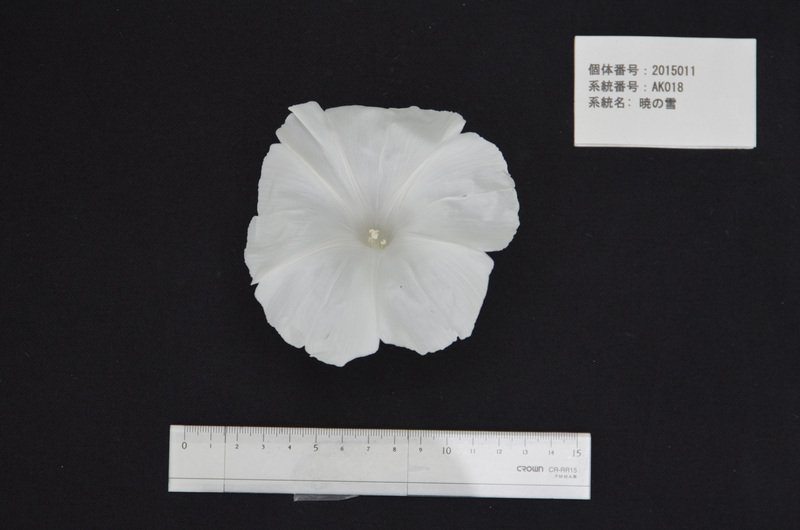 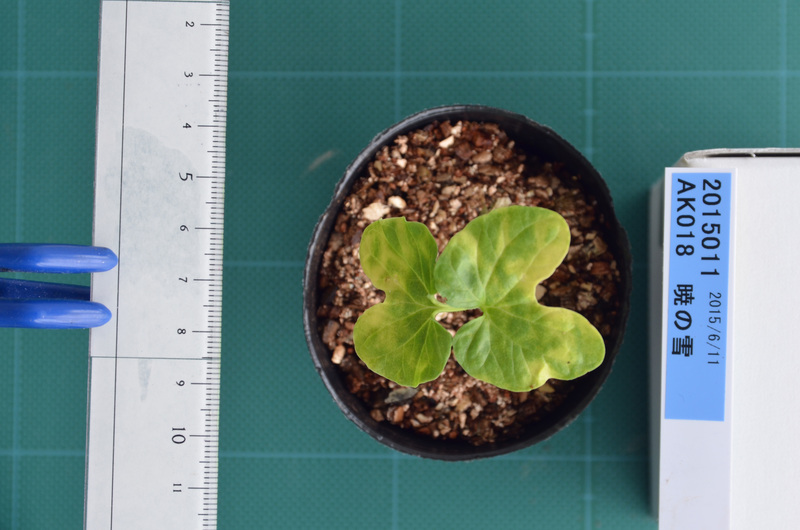 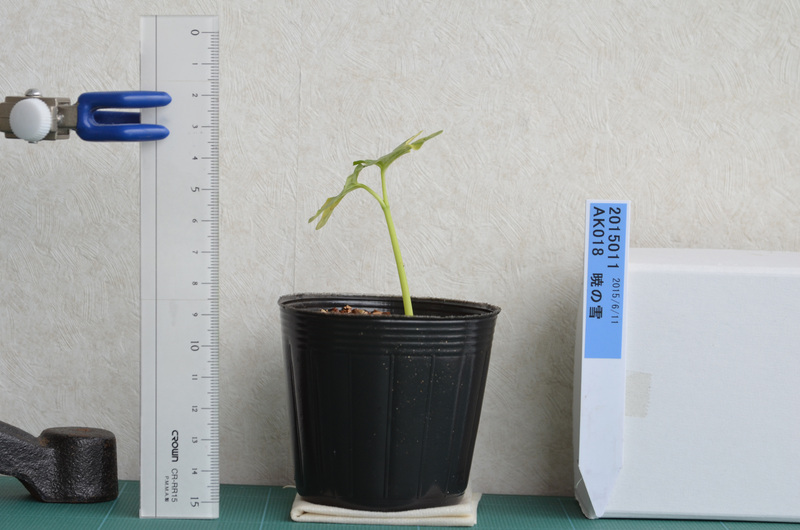 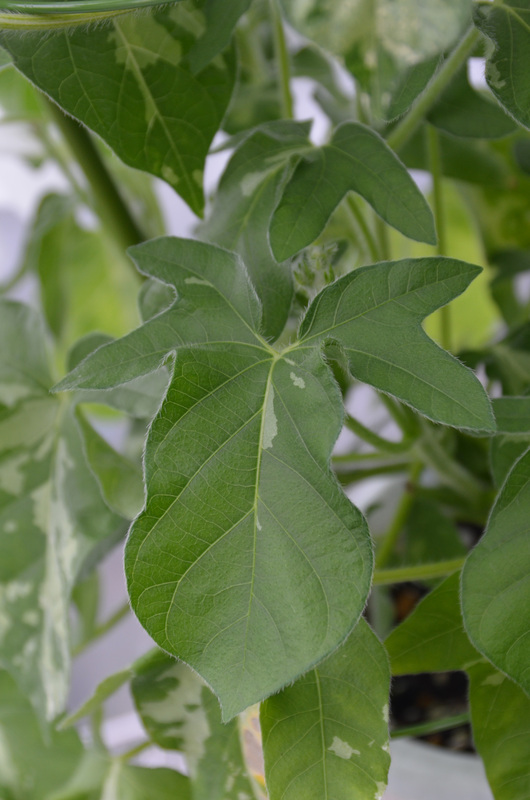 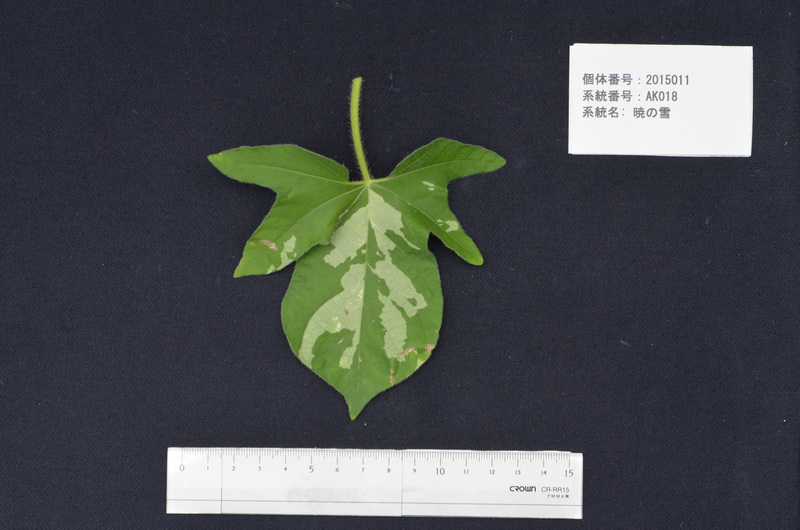 Author Hoshino A, Park KI, Iida S.
Title Identification of r mutations conferring white flowers in the Japanese morning glory (Ipomoea nil). 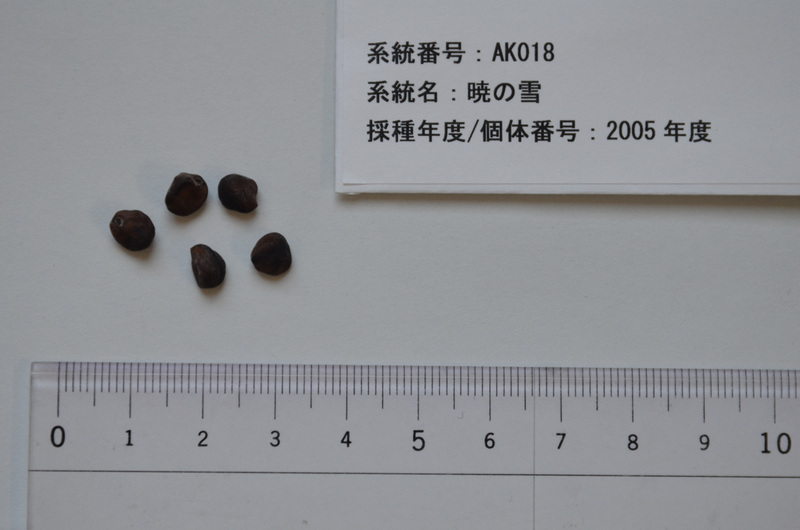 Author Saito N, Cheng J, Ichimura M, Yokoi M, Abe Y, HondaT. 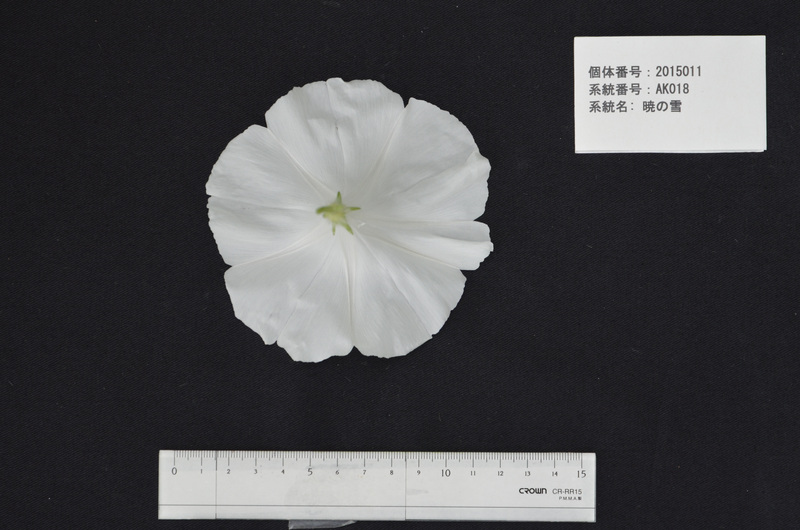 Title Flavonoids in the acyanic flowers of Pharbitis nil.Flavonoids in the acyanic flowers of Pharbitis nil.